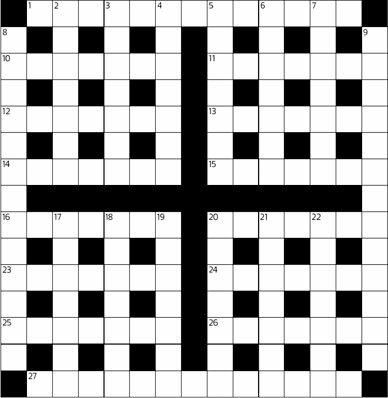 This puzzle appeared originally in the June 21, 1975, issue. 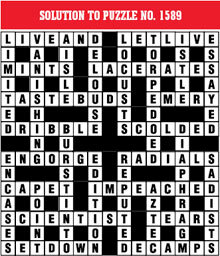 Please see the Letters page for the explanation of the first part of clue 9 in the June 7 puzzle, No. 1588 (that is, if you were as stumped as we were).